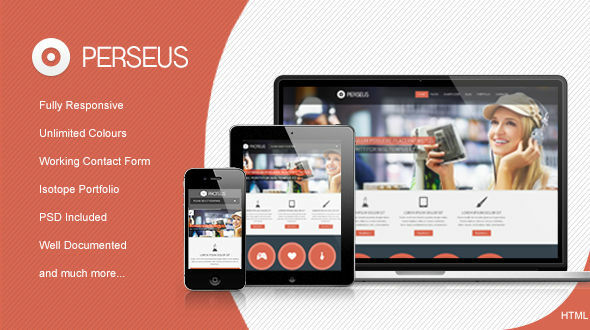 Perseus is a HTML theme suitable for a wide range of websites such as business and corporate websites, personal blogs and users who want to showcase their work on a neat portfolio site. 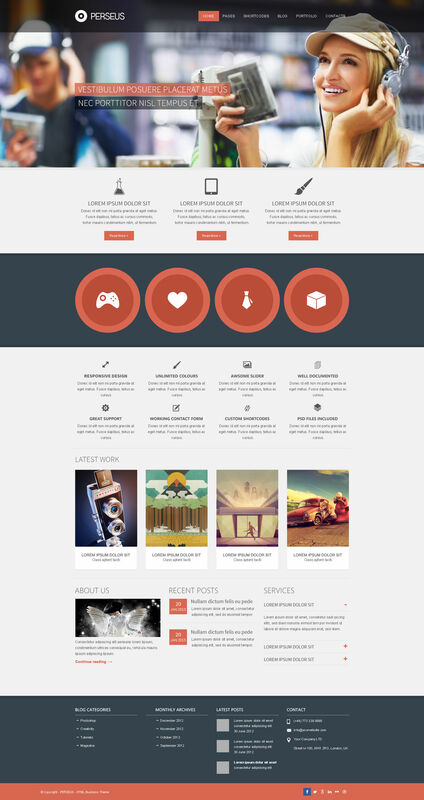 This theme was built on Foundation Framework 3 and it’s fully responsive. If you like this theme please don’t forget to rate it Many thanks!